What is she doing when she gets home? Is she eating potato chips? Is she taking a bath? Is she paying her bills? Solange never answers any of these questions. The home of When I Get Home is much more her native Texas than her beloved New Orleans apartment. When I Get Home is a love letter to Houston. As with each of her previous records, Beyoncé’s sister takes on a mellow tone, melancholic even, which draws more comparisons to Erykah Badu (Texas native as well) than with her older sister. The album features some of the most promising young rappers of the state; Scarface, Devin the Dude, as well as a five guest artists including Pharrell Williams (on Almeda and Sound Of Rain), Raphael Saadiq, Earl Sweatshirt, Panda Bear, Tyler the Creator, Dev Hynes alias Blood Orange, Sampha, Metro Boomin, Playboi Carti, Cassie, Steve Lacy from The Internet and even French piano player Christophe Chassol. The guest artists’ appearances are discrete, and Solange always remains the central force in her songs. The tracks are almost ethereal, she hides her 1970’s funk/jazz sounds under a light electro veil in Way To The Show and masters a slow-motion rapped R&B My Skin My Lego with Gucci Mane). 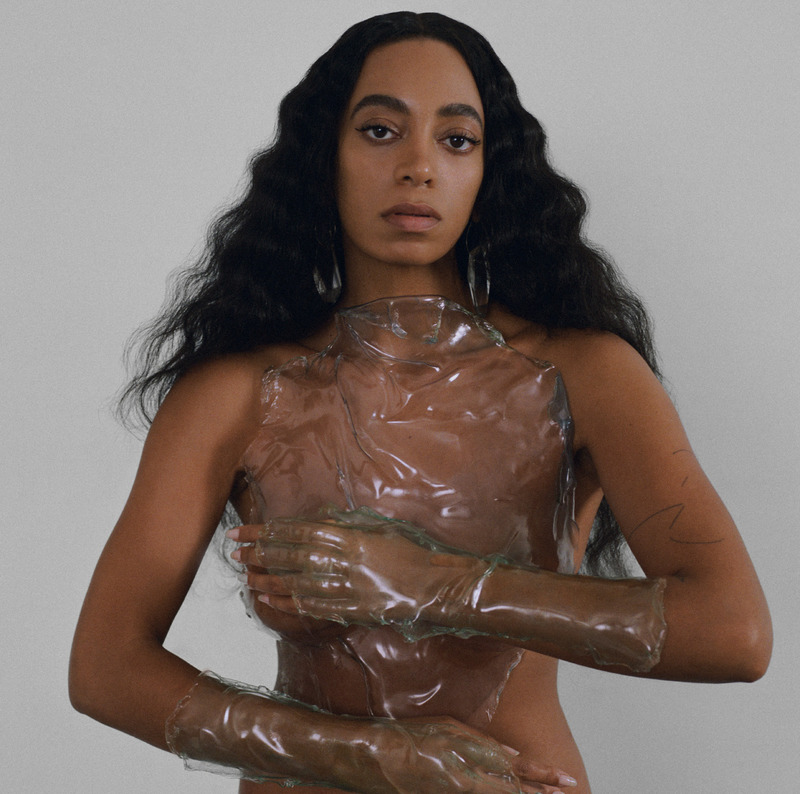 Solange Knowles provides a sketch, an avant-garde draft more than an accomplished work of art, a unique 39-minute-long composition that is best to be listen to in one go. The album is a powerful and sensual trip that could very likely end up as one of R&B’s top albums of 2019.